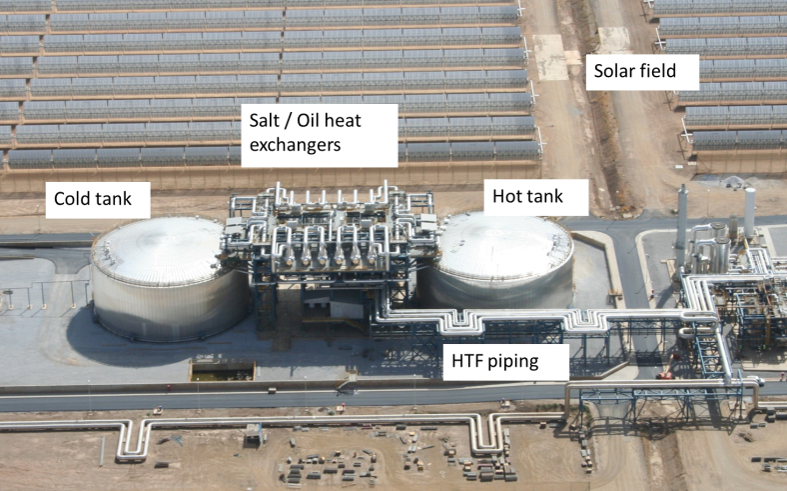 More than half the CSP systems installed globally, incorporate molten salt based energy storage. 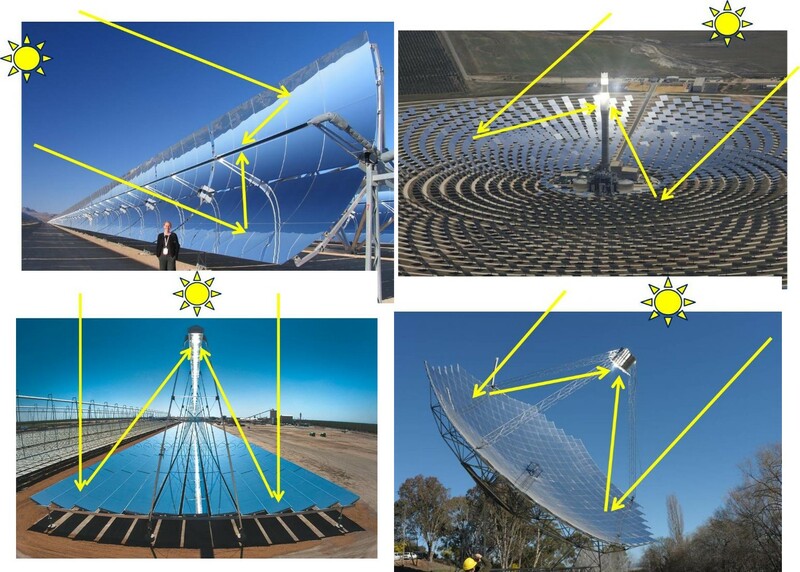 Thermal Energy Storage of this nature is integrated into the CSP system. It actually increases a systems output by avoiding heat dumping at peak solar times and can result in a lower cost of energy for the electricity generated. This is very much in contrast to storage of electricity by batteries or other systems, which must add considerable cost and result in loss of energy due to inefficiencies. It is this advantage in energy storage that ensures that CSP has a good future. As time progresses other more cost effective integrated thermal storage solutions are likely to take market share. Possibly the first of these will be single tank thermocline based molten salt systems.